Being at uni is sad, all my money goes to boring, essential things and I can’t treat myself anymore. (such a first world problem). Anyway! 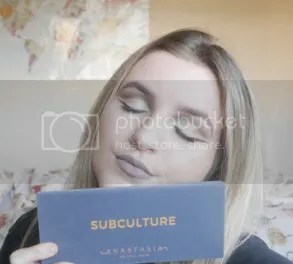 Over the Summer I’m hoping to get a job and then do a whoooole makeup splurge, and I’m sure you’ll know about it if I do! Here’s a whole lot of gorgeous makeup I would die to get my hands on.. urgh. I’ve never bought any Fenty Beauty, I know I’m so behind but I just haven’t been able to afford it. The starting point would be this duo, I’m a sucker for highlighter and this champagne one doesn’t look a miss. Plus this gloss looks super cute and I’m in need a of a new gloss! I have been using a sample of this and OH my GOSH is this brilliant. 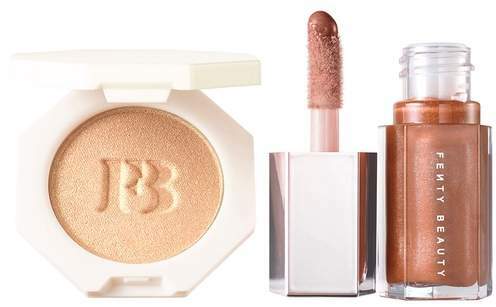 It is the most perfect, natural illuminating base or highlight ever. 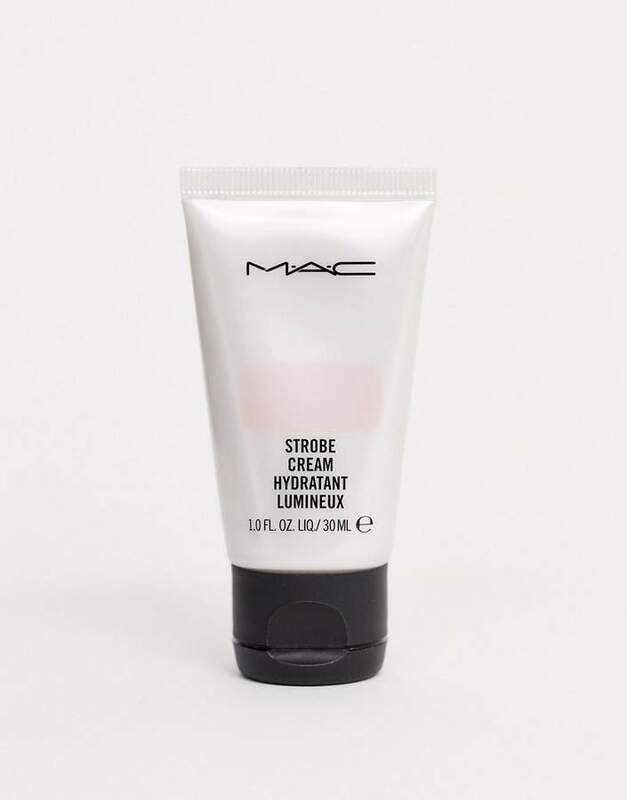 It’s such an underrated product and I want to get my hands on the full size. If you’re a strobing hoe or a highlighting addict you need to try this out. Plus £12 isn’t so bad! Something about the Duce palette just attracts me so much.. it is actually stunning. Mont blanc in particular is gorgeous. I would love to try this or the Zulu palette out! 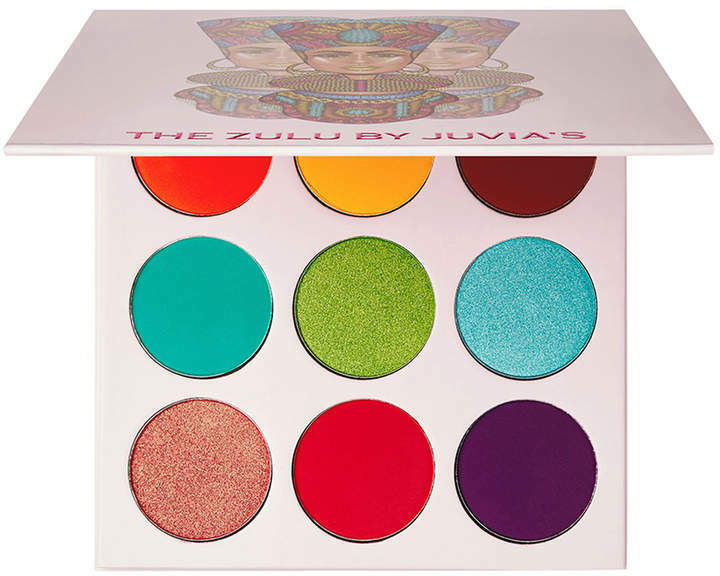 How fun does the Zulu palette look?! (If you can’t tell I have a thing for colourful eyeshadow). LOOK at the rose gold, the teal, the purple. I would die for this palette. I’ve tried the Mario Badescu cucumber and rosehip facial spray and I’d love to try this one too (I swear not just because it’s lilac).. The duo of the face mask included looks like a great little set to try. I’m all for face masks and trying new ones out – especially because my skin is pretty awful at the moment. 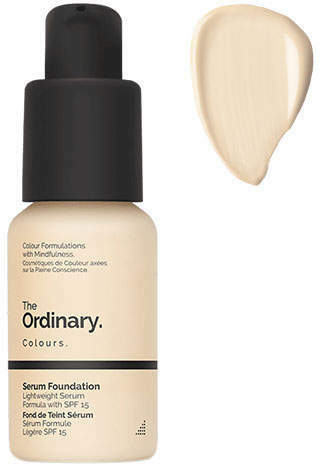 This £5 ordinary foundation has had SO much hype recently, It’s a serum foundation which means it still has coverage, but it has SPF and other good stuff included. The shades match up to Mac’s selection so you can definitely find your match. What products have you been DYING to try lately?! I wanna know! Ahh, I just bought the Zulu palette over the Memorial day weekend, definitelt worth more than what I paid for. Hopefully you can get your hands on it soon! Nice post ! I’m really tempted by the ABH Amrezy highlighter!! It just looks gorgeousssss on everyone that I’ve seen. That serum foundation looks interesting .. curious if it’s any good! ?